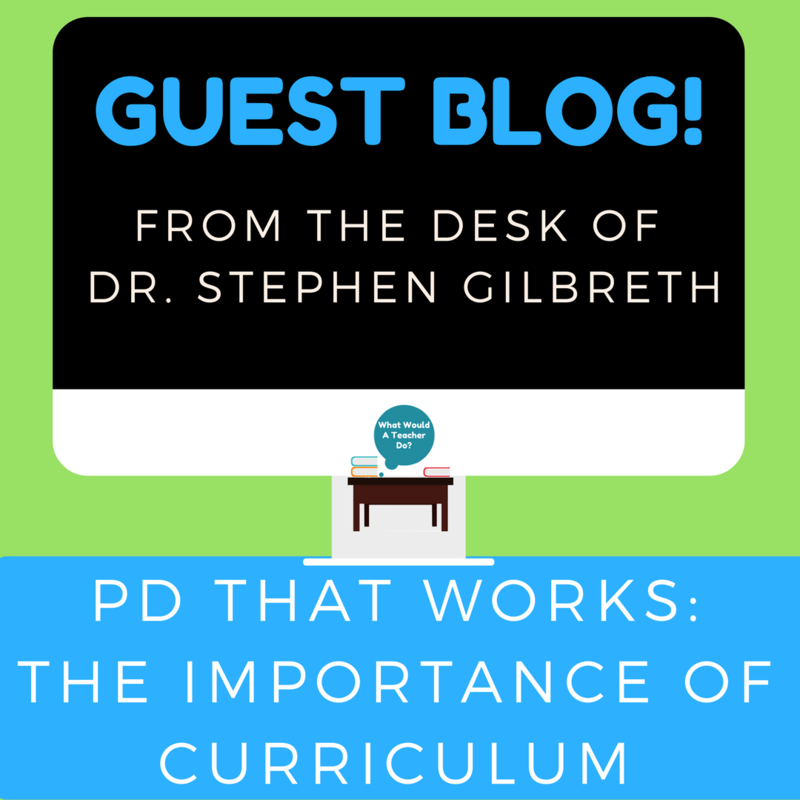 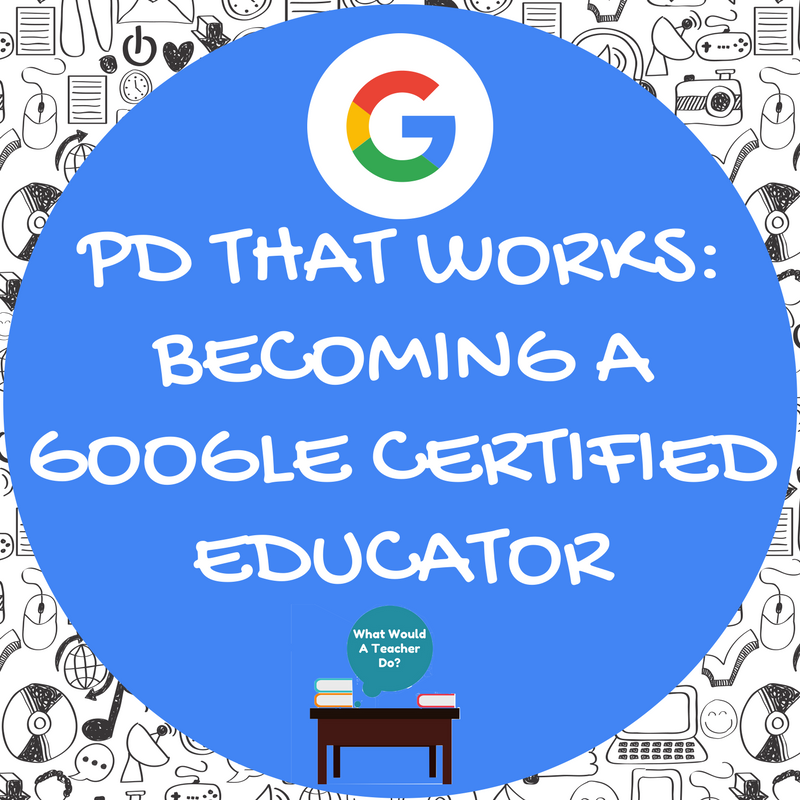 PD That Works! 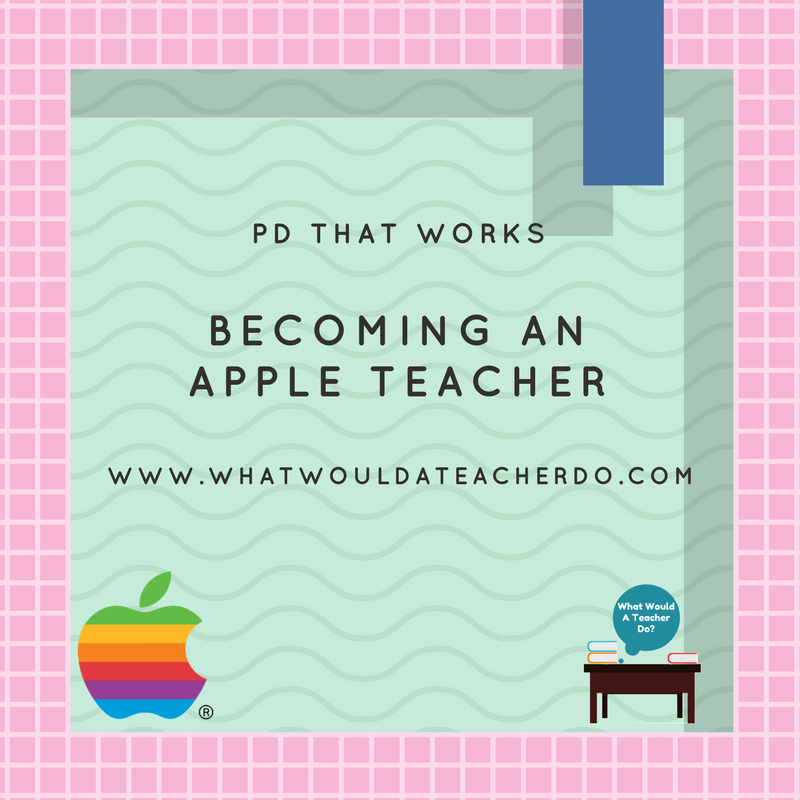 - What would a teacher do? 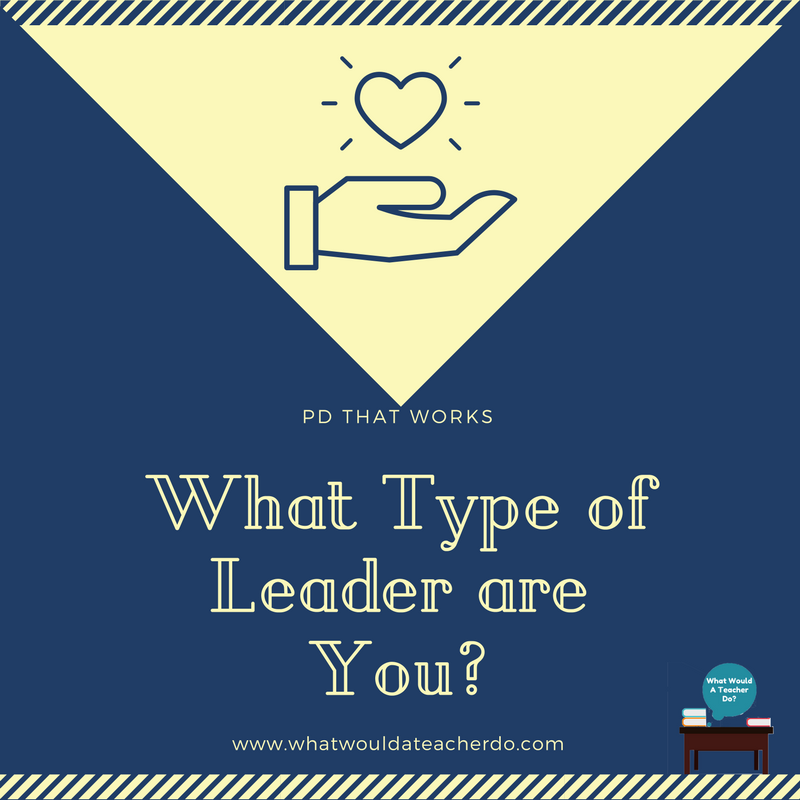 Most educators will experience good and bad pd throughout their career. 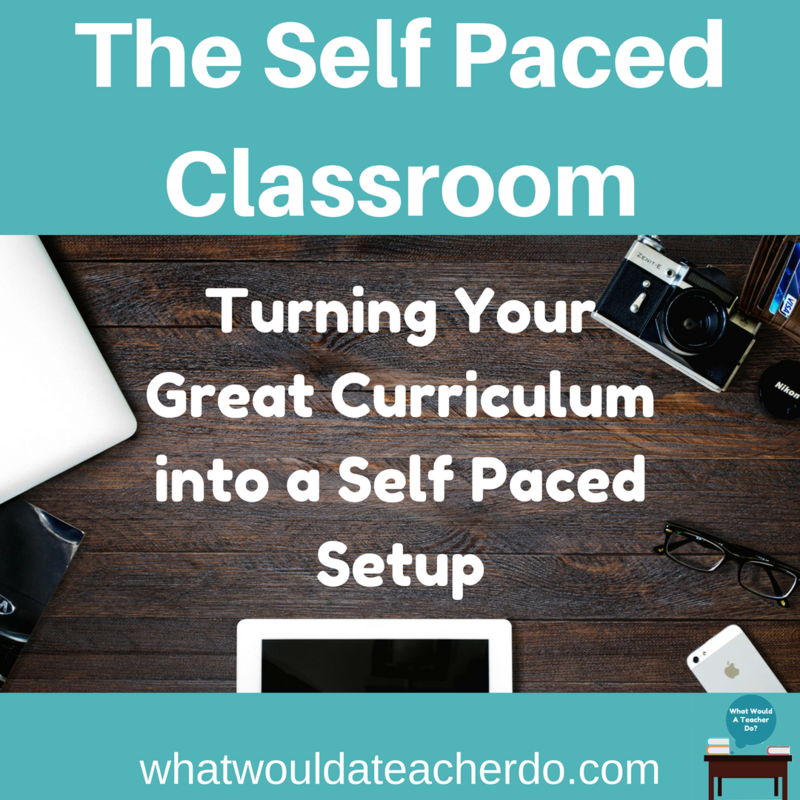 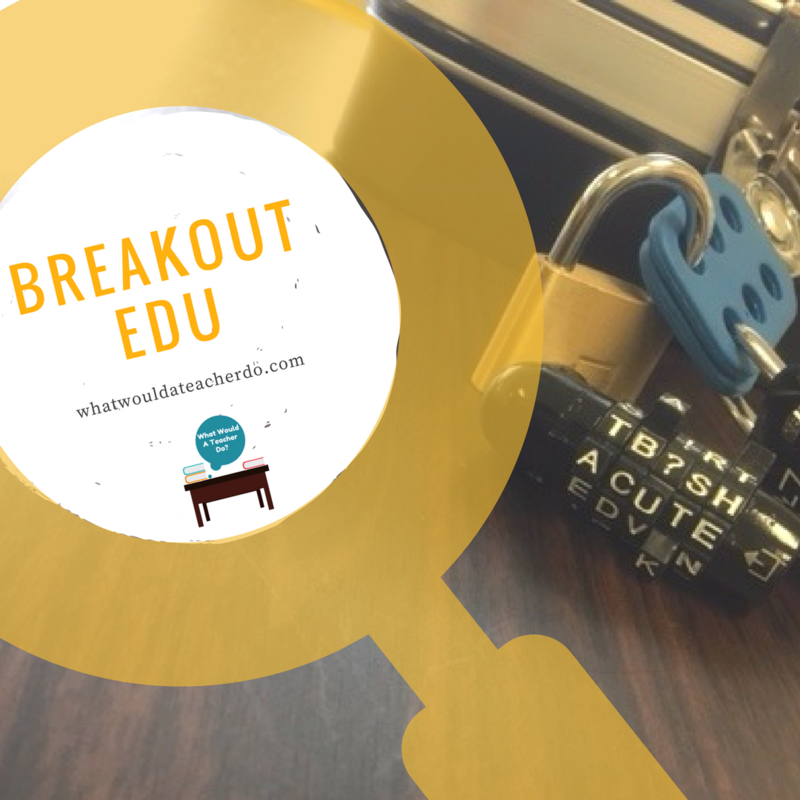 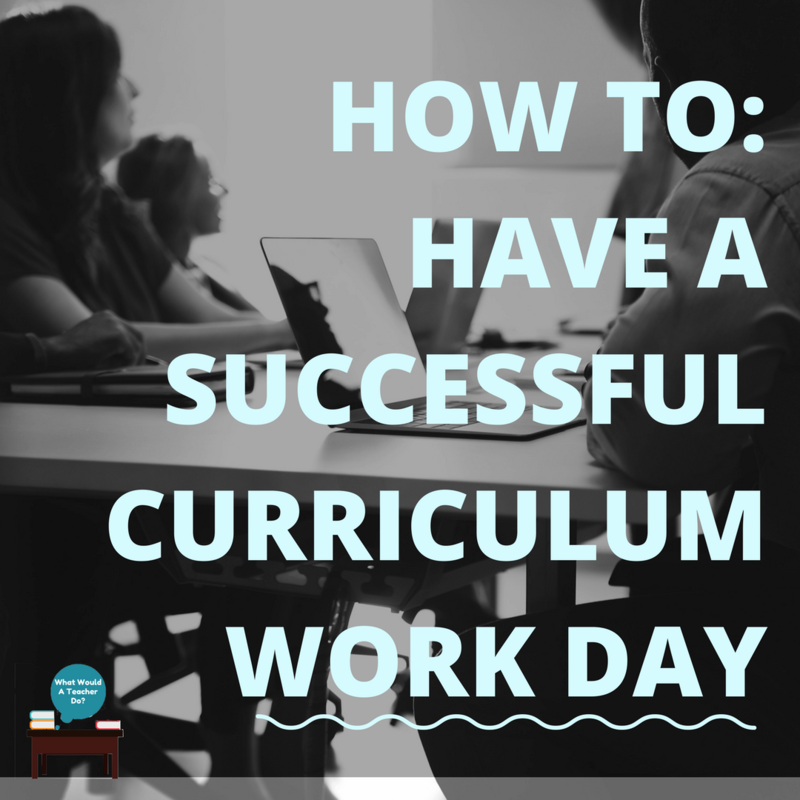 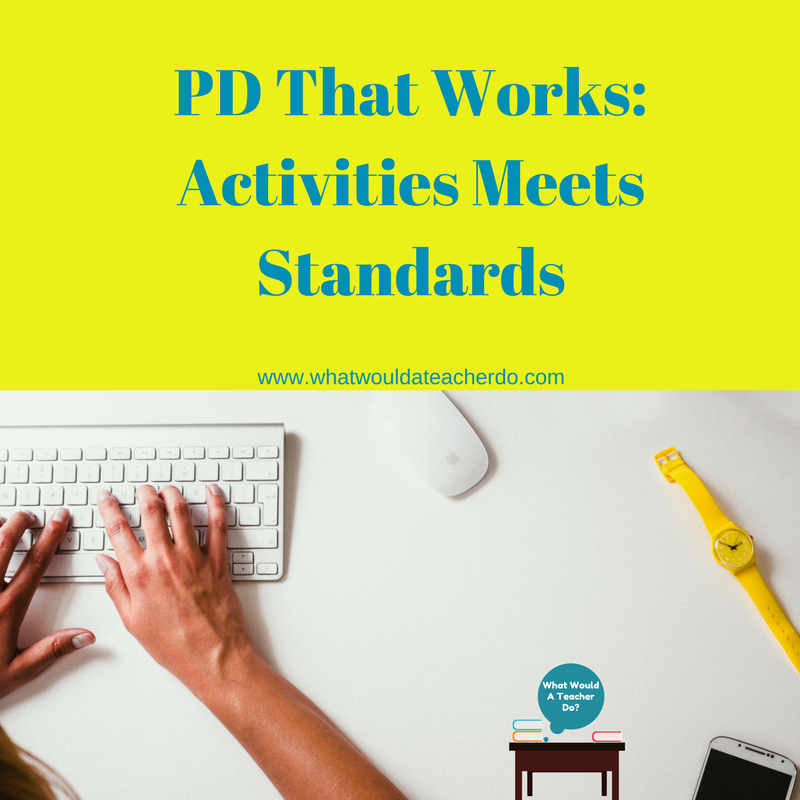 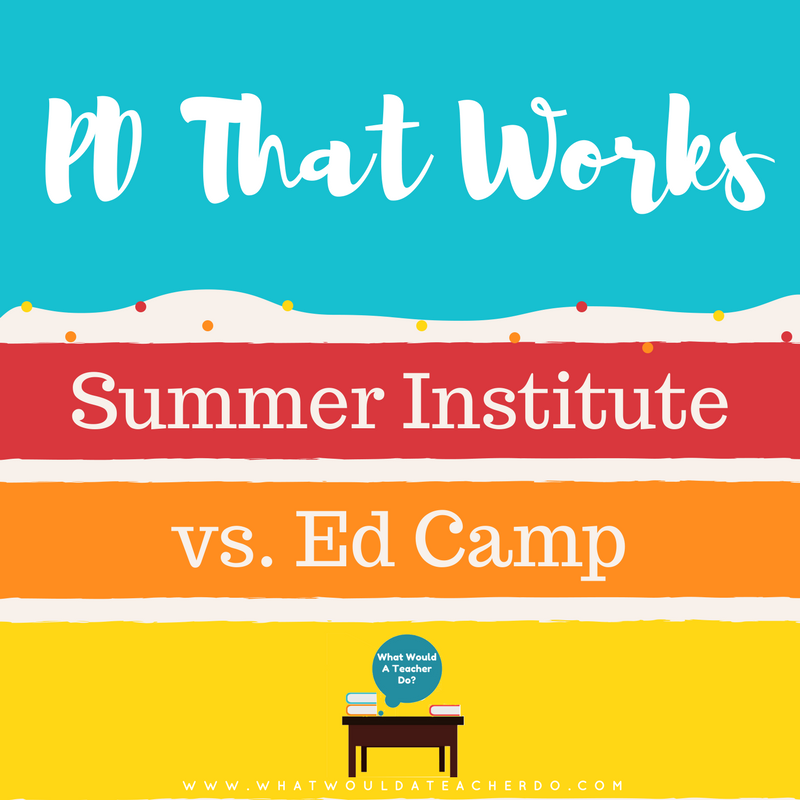 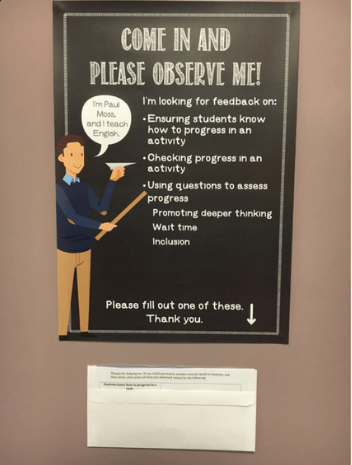 While bad pd can feel like a waste of time, there are a lot of professional development practices or programs you can participate in that can really push you as a teacher in a positive way! 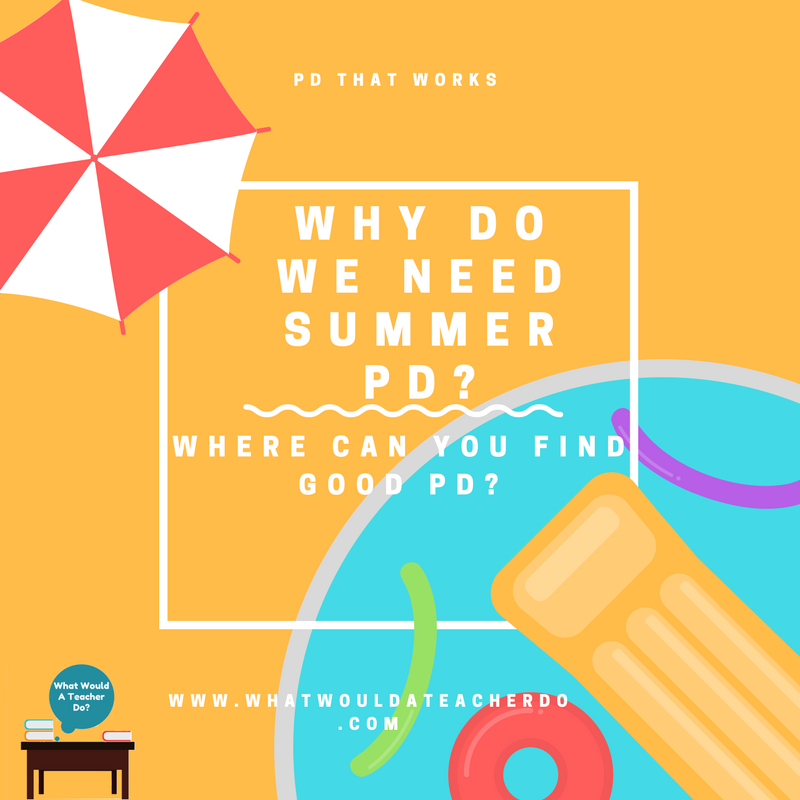 Find some of those resources here!